Sakura by Polygon. 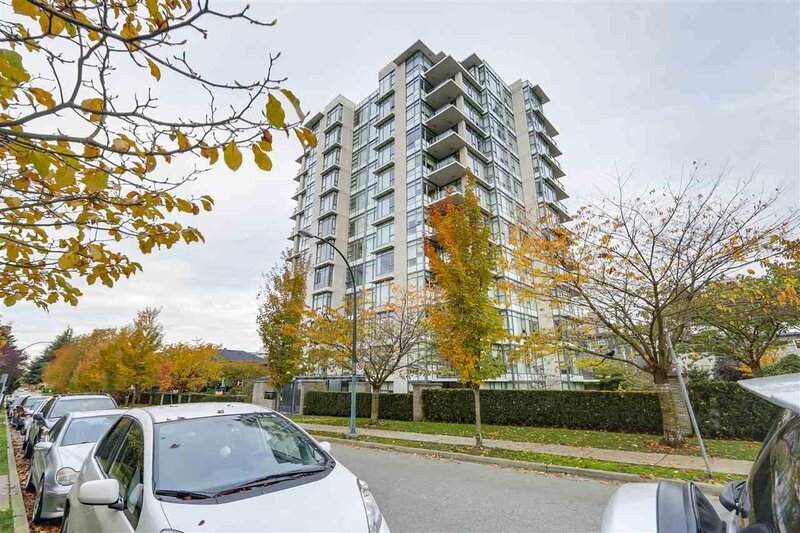 The most sought after high end concrete 12 storey tower in the South Granville Uptown! Be ready to be surprised by the tranquilness in this central location. Offering everything you need nearby; shops, restaurants, galleries, theatres, VGH, and transit. Overlooking landscaped gardens, multiple colored street trees, heritage houses and old chapel. It is a real hidden gem in the city. 9' high ceiling, open space living area. Custom built millwork includes; 3 huge framed mirrors capturing mt, water & city views /floor to ceiling book shelves & media unit/built in headboard & side tables /soundguards & blackout custom drapes etc. Comes with TWO parking and storage locker. Click ' Virtual Tour URL' for more details...Your waiting is over! This will not last long.